Our wax-friendly wonderwash, Born to be Mild, has been a toast of the detailing community since its launch, and not only helped us win an HSBC Start-Up Stars Green Award, but also grabbed the title of Detailing World Wash Product in 2010, 2011, 2012 and 2013! So what makes it so good? Well, after applying a wax, you want to preserve it – rather than remove it – when you wash your car. 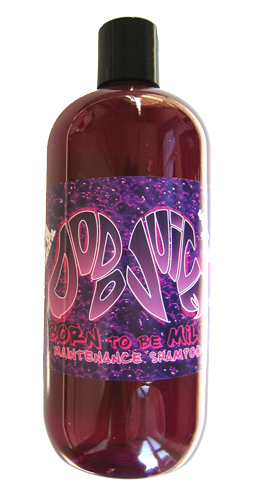 Born to be Mild is a pH-neutral formula designed to be kind to waxes and sealants... but tough on dirt and grime.